Starting work on the new blog! 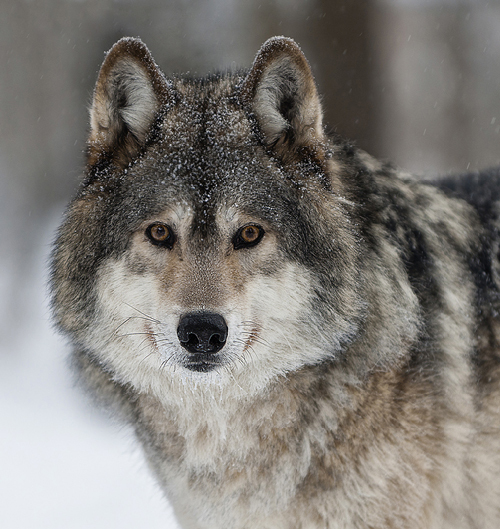 🙂 This image of a Timber Wolf was taken at an outdoor wildlife reserve. This entry was posted in Uncategorized by Sheri. Bookmark the permalink.